Oxford and Cambridge have announced the respective athletes who will captain the crews in the two reserve races. 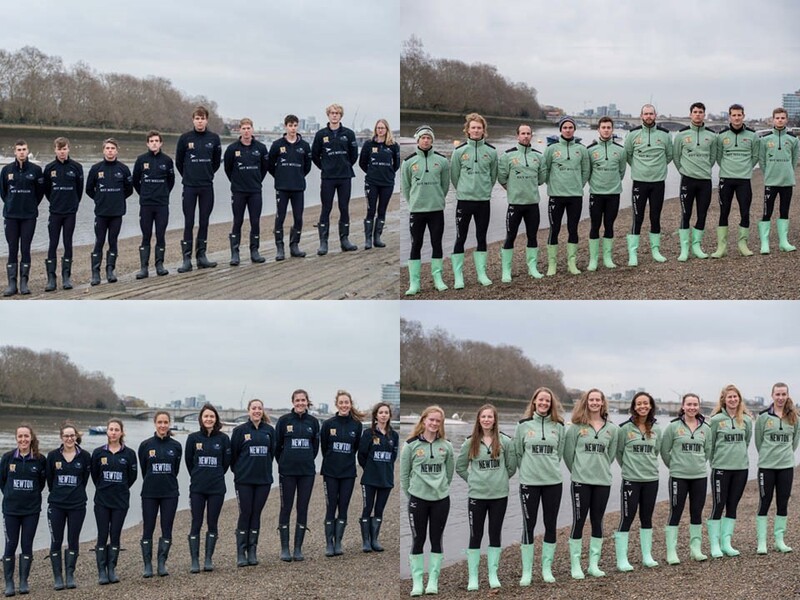 On the men’s side, Isis (Oxford) will face Goldie (Cambridge) whilst Osiris (Oxford) will match up against Blondie (Cambridge) on the women’s side. Ben Bathurst will captain Isis this year. The 28-year-old was formerly in the Navy and is studying for an MBA at Oriel College. He will be sat in the 5 seat. For Cambridge, a veteran of the Goldie boat will take the captain’s mantle. Piers Kasas, who went to school at St Paul’s, has featured in several Boat Race campaigns and will stroke the Cambridge reserve crew. For the women, Daphne Martschenko will captain the Light Blues. A seasoned athlete of two Boat Races already, Daphne is also President of Cambridge University Women’s Boat Club this year. Oxford will be captained by Anna Murgatroyd, who is studying for a DPhil in Geography and the Environment at Christ Church college.